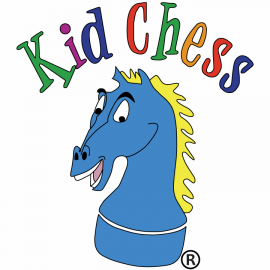 Kid Chess™ teaches chess to Atlanta area children in a fun, educational, and safe environment. 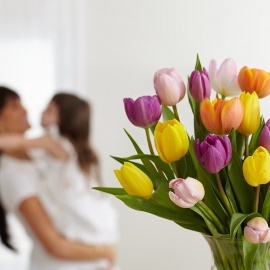 Our Teams of Coaches conduct classes on-site at public schools, private schools, and with home-school groups. 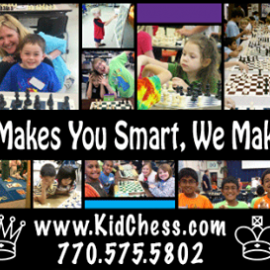 During the summer months, we offer several week-long chess camps, and throughout the year we organize chess tournaments and other events at our facility in Marietta, as well as at other locations.